If you’re pressed for time, and want to invert, pop this in! 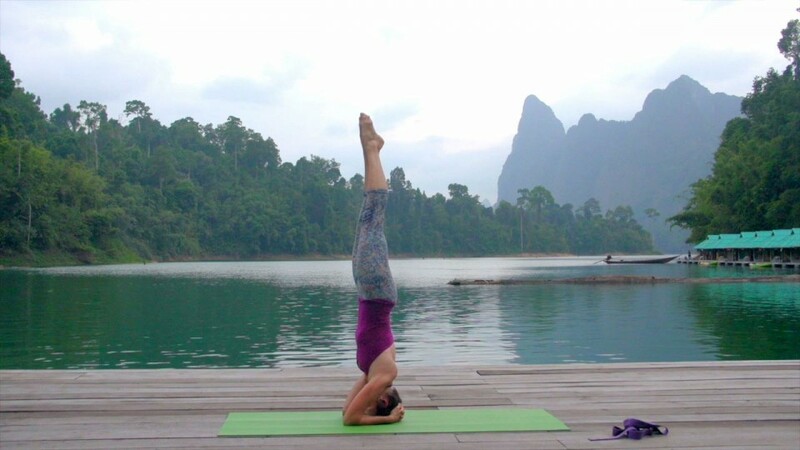 Short and sweet, this potent sequence is streamlined to quickly prepare you for a stable, supported headstand practice. Designed with shoulder openers and asanas targeting supportive back muscles and deep core strength, this sequence effectively and efficiently will take you upside down in no time! For those whose headstand practice is steady, enjoy the extra powerful cleansing with the revolved split-legged twist variation!